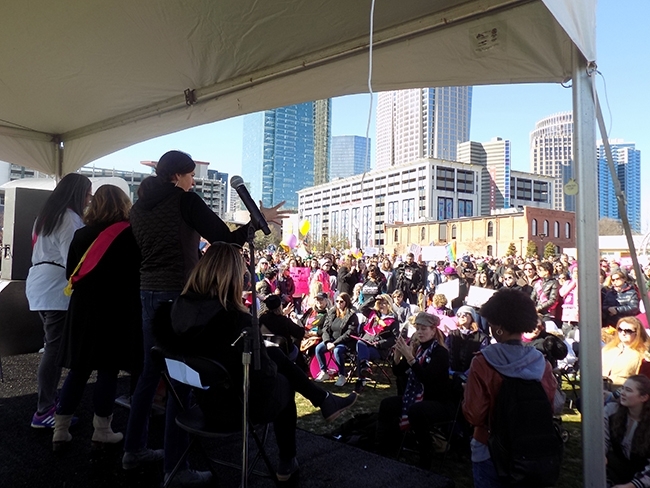 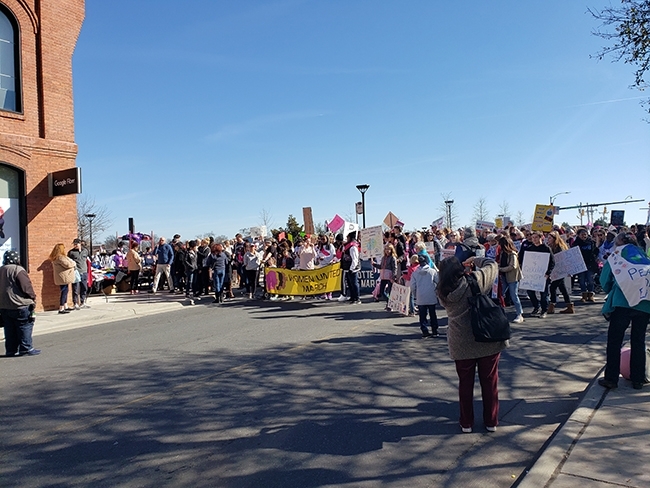 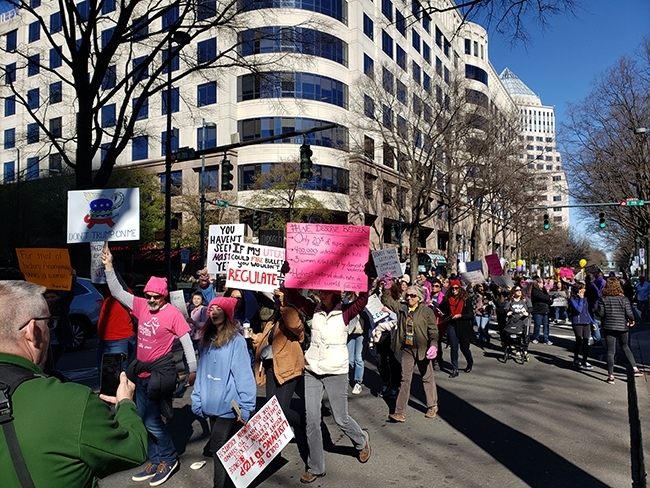 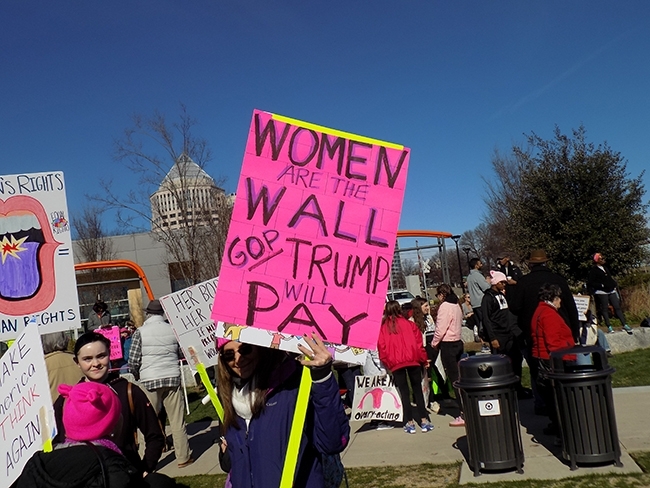 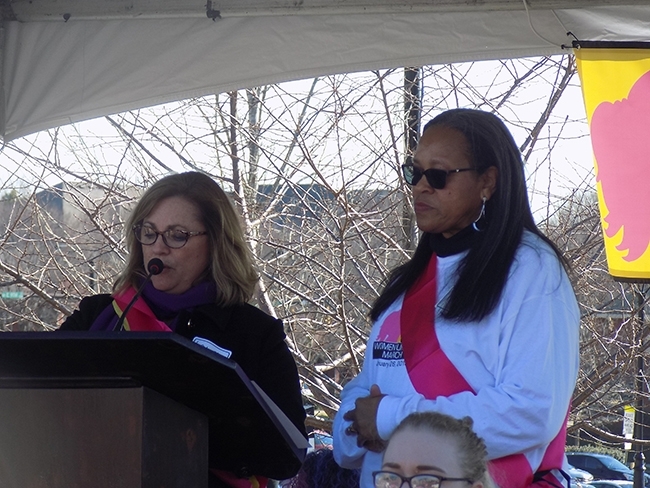 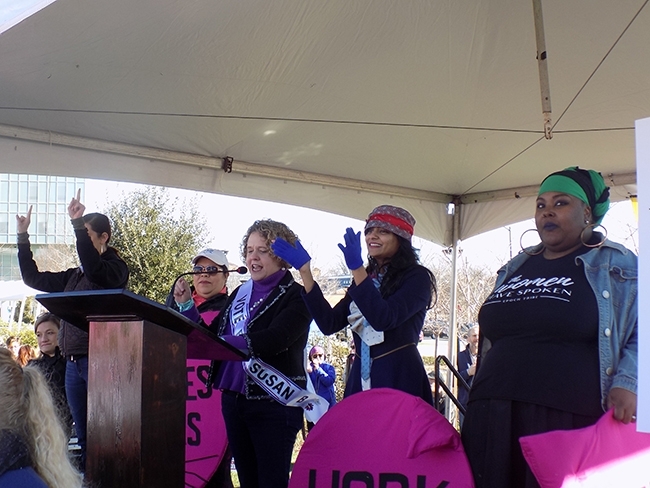 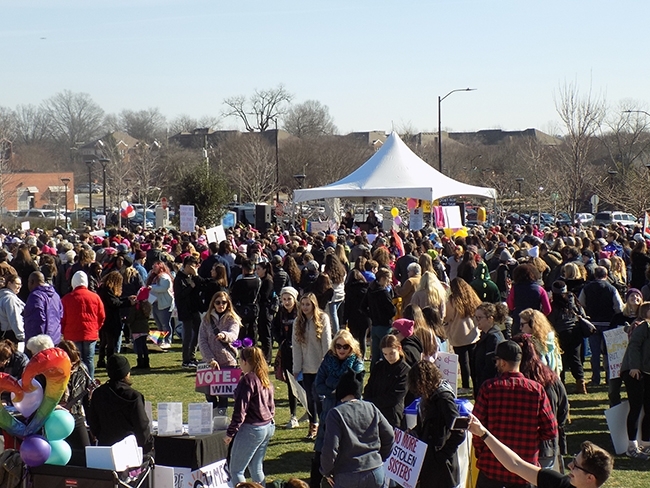 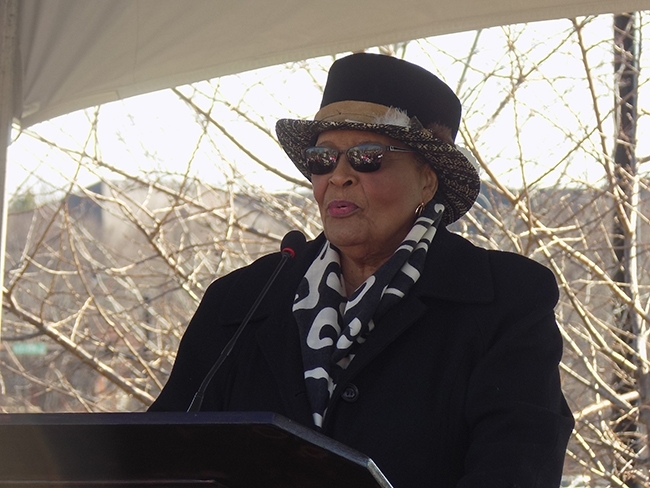 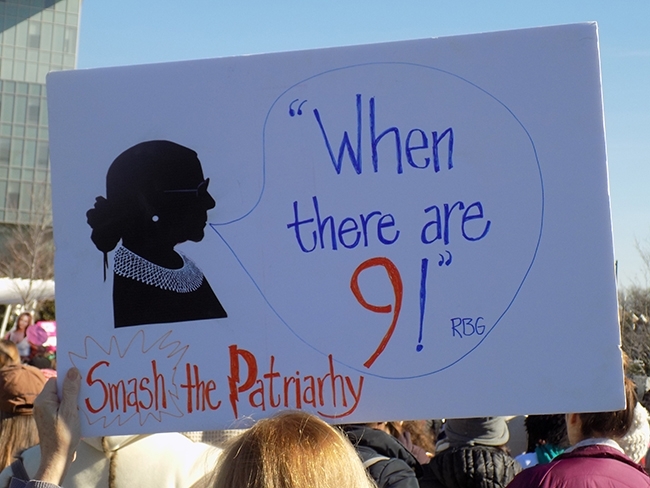 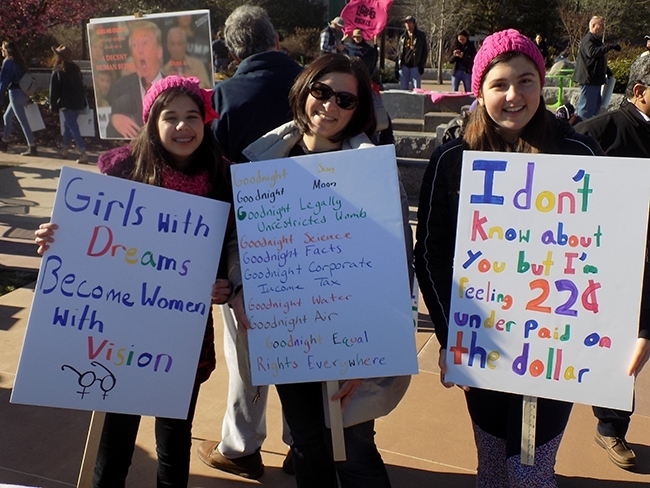 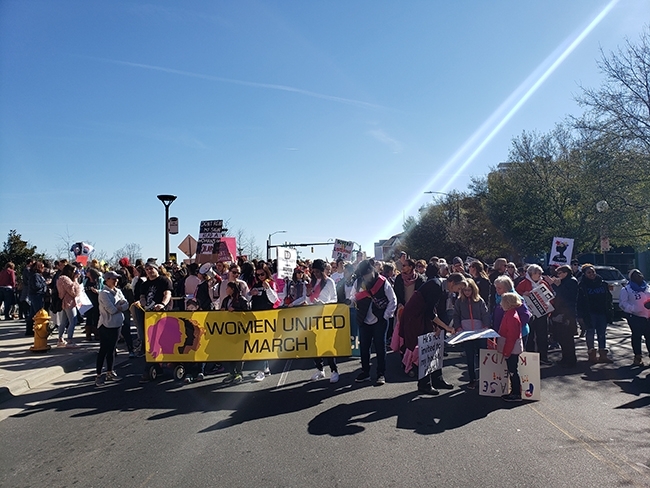 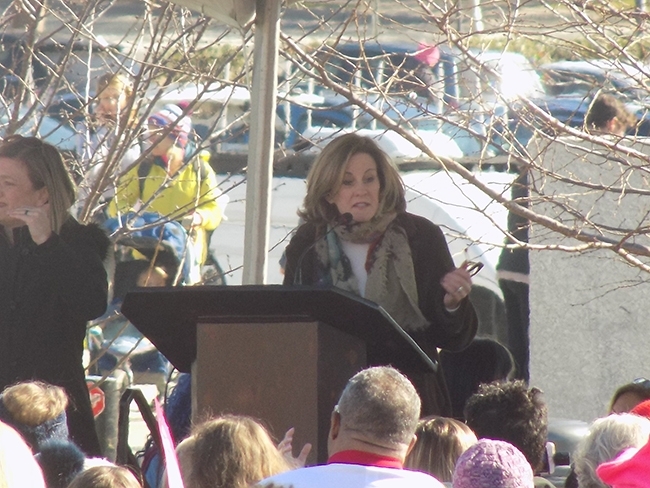 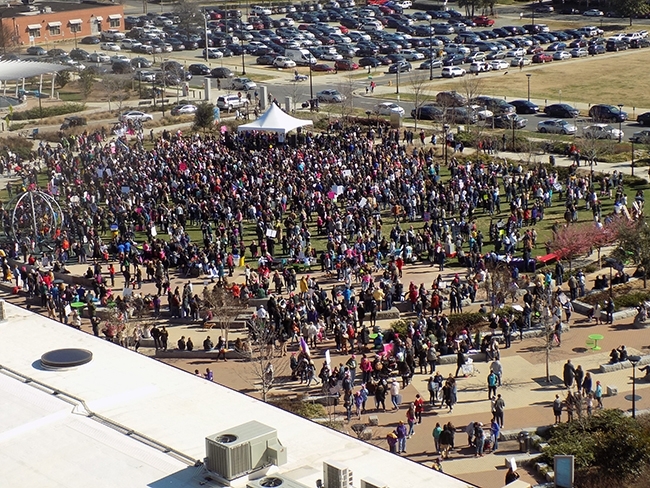 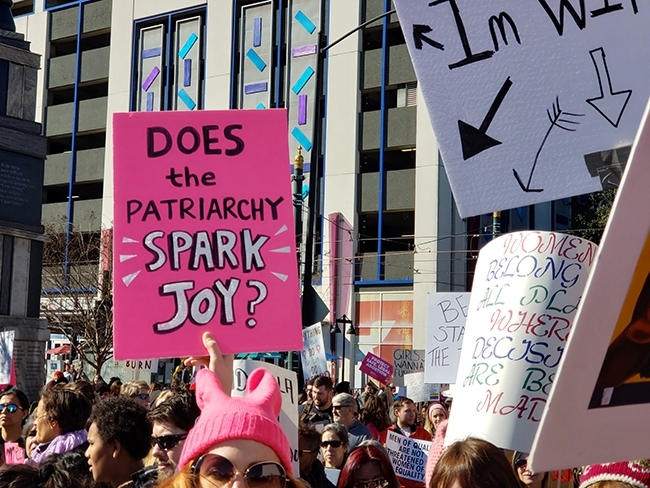 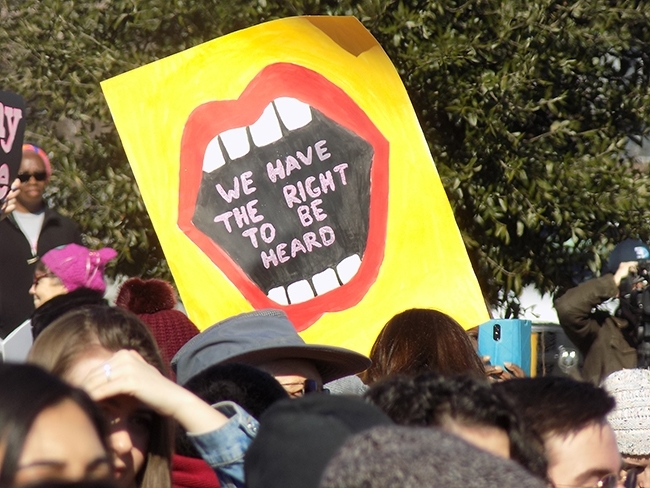 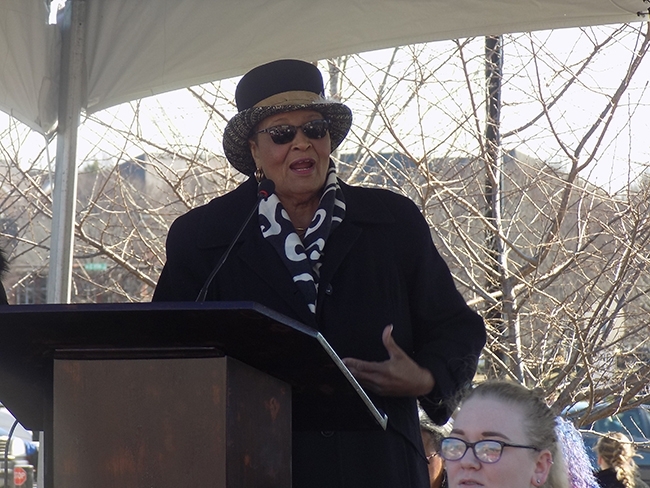 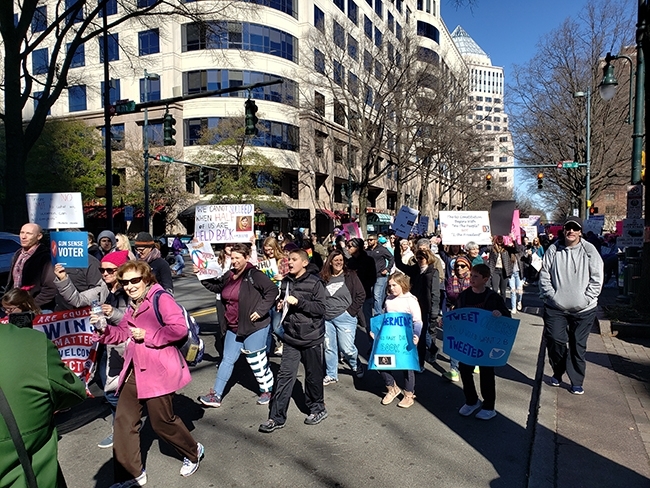 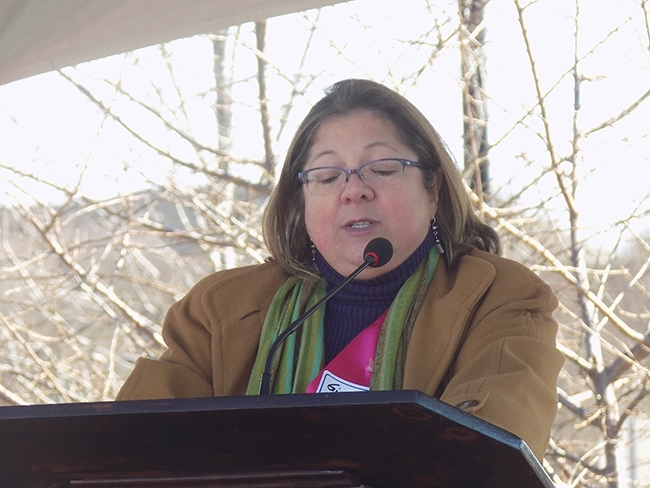 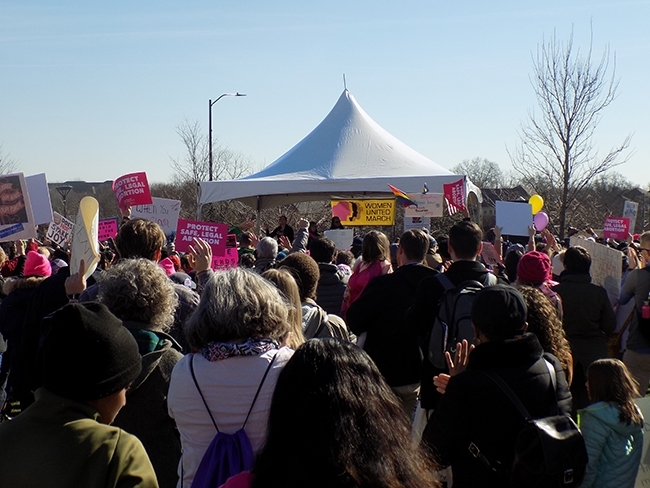 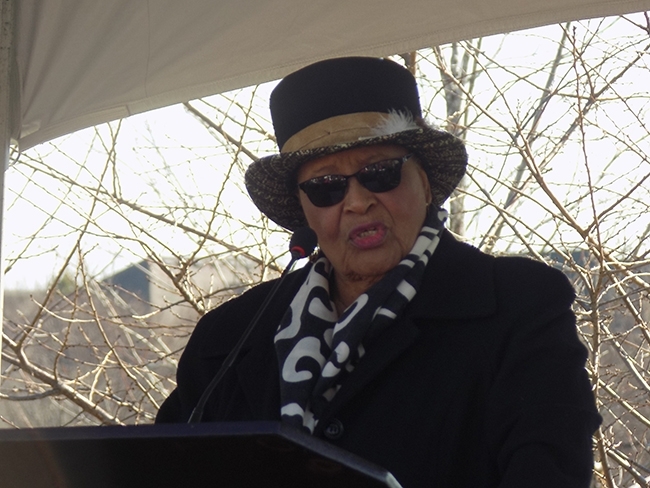 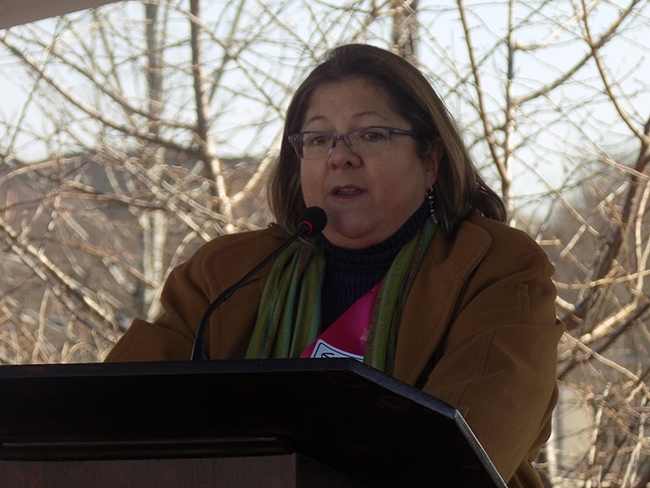 The newly rebranded Women United March took place in Charlotte on Saturday, Jan. 26, with thousands of people gathering in First Ward Park to hear speakers ranging from elected officials to grassroots activists before marching a quick route around Uptown. 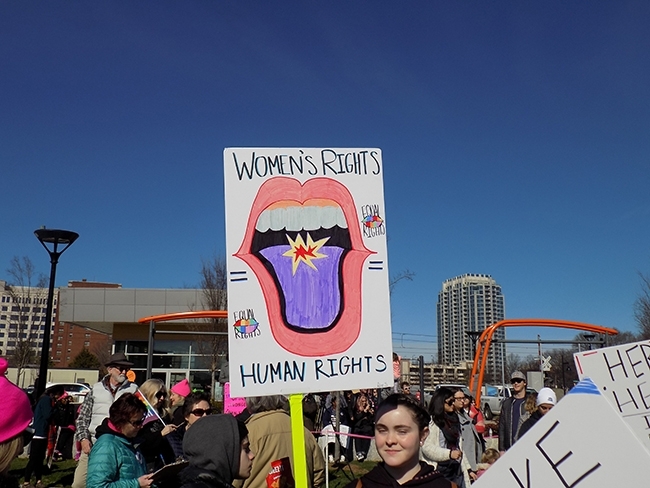 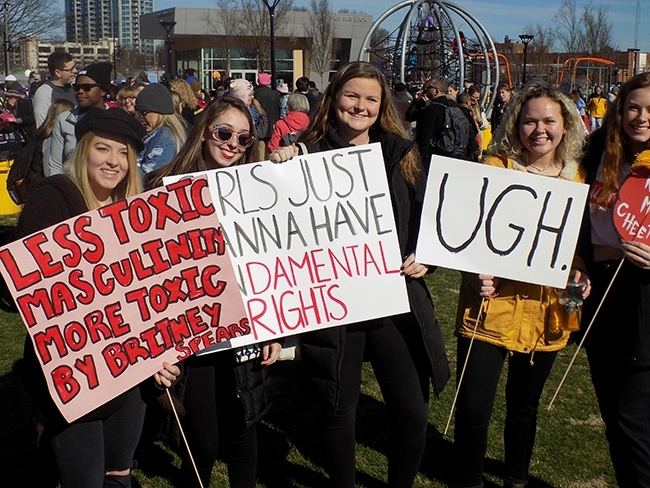 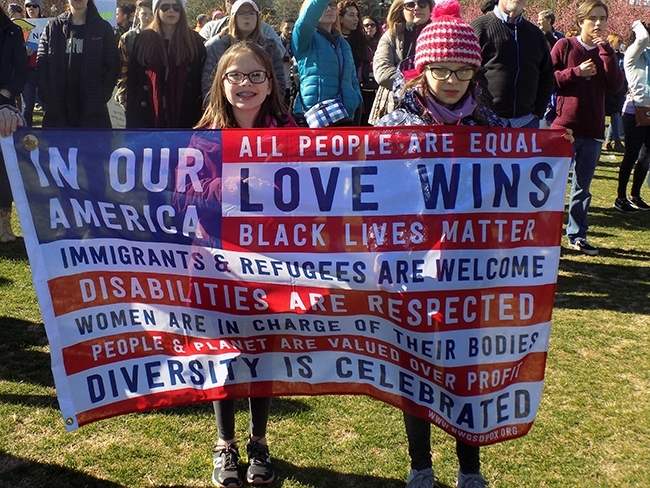 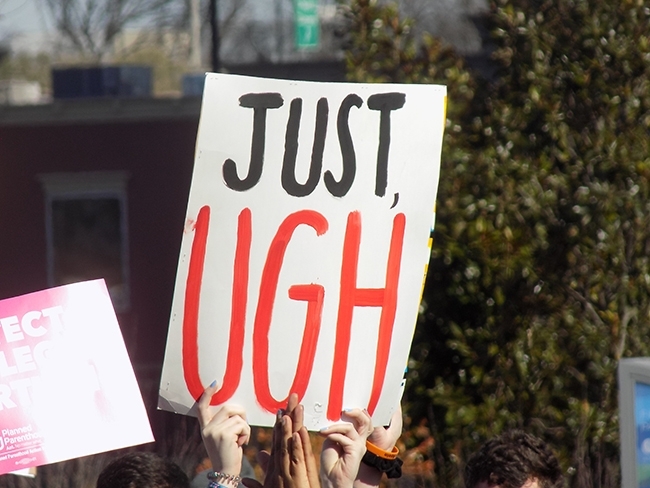 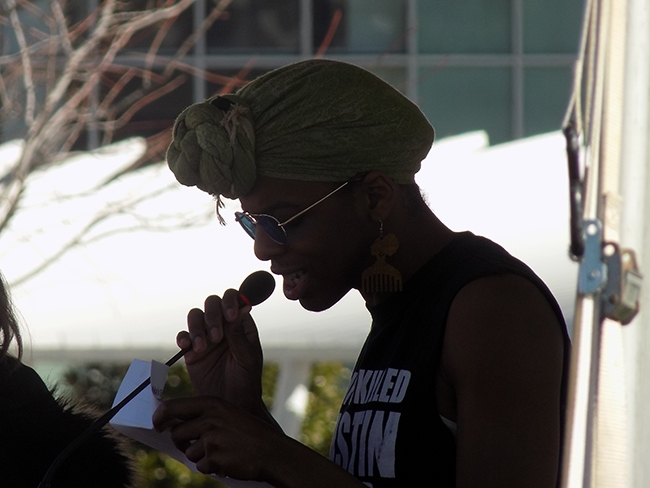 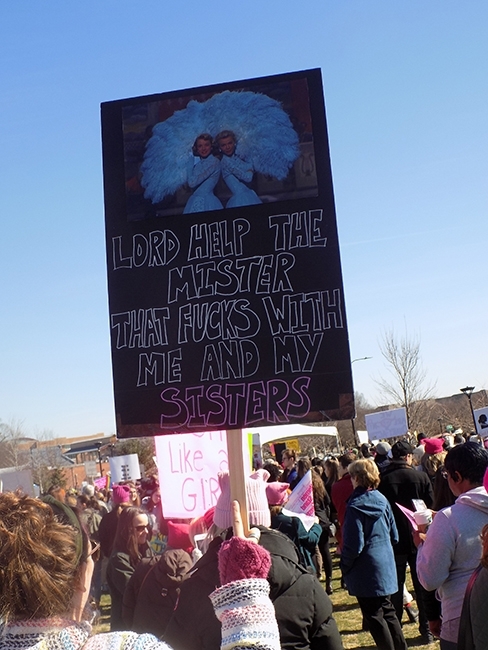 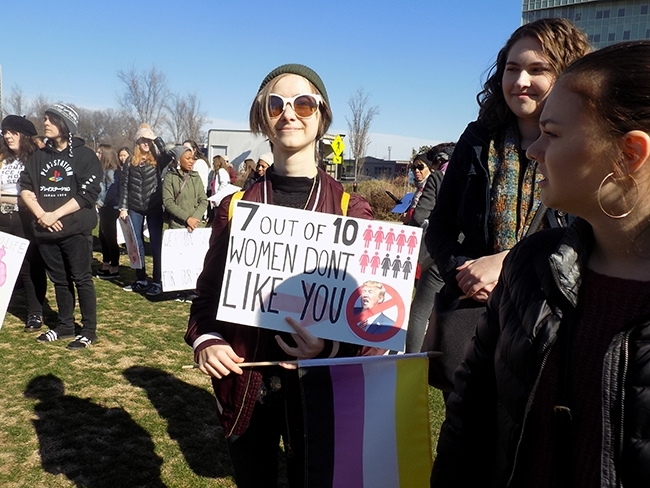 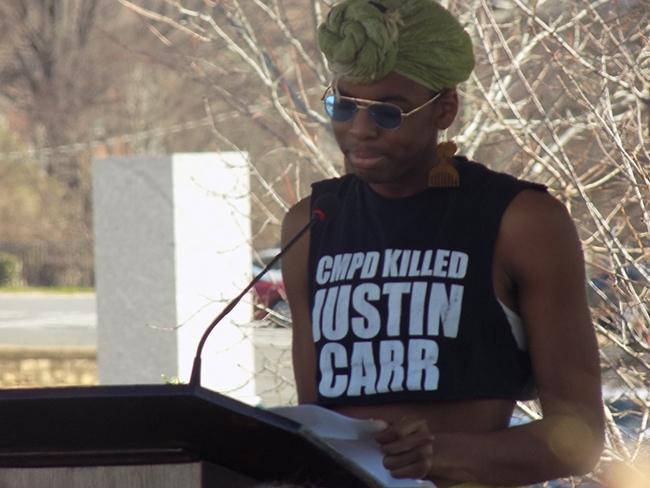 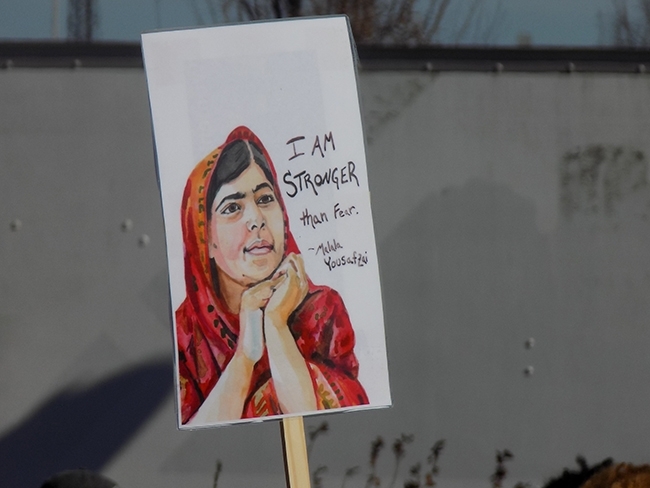 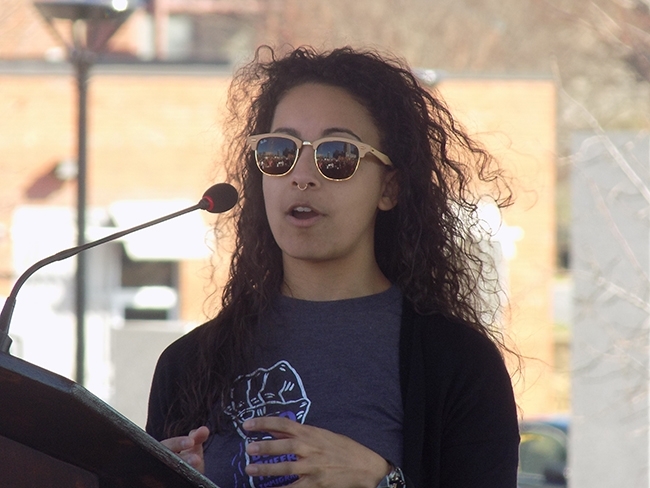 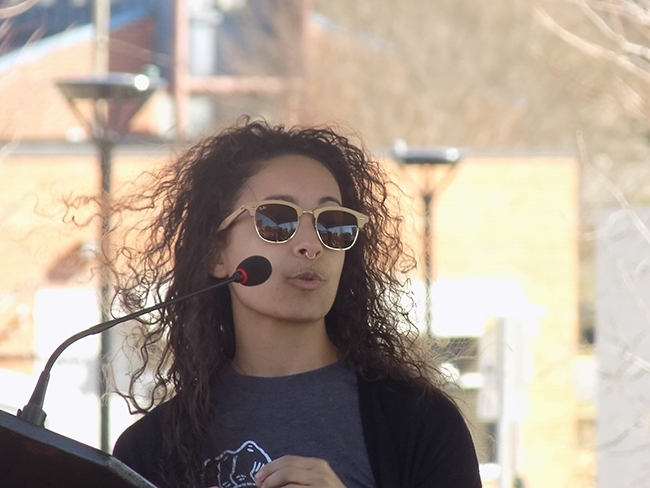 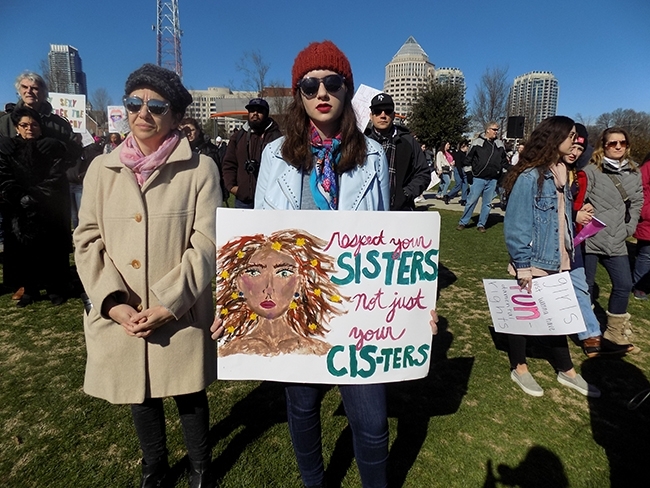 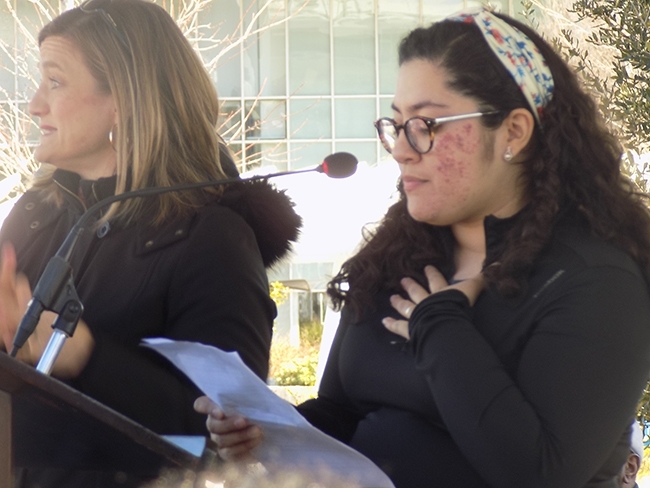 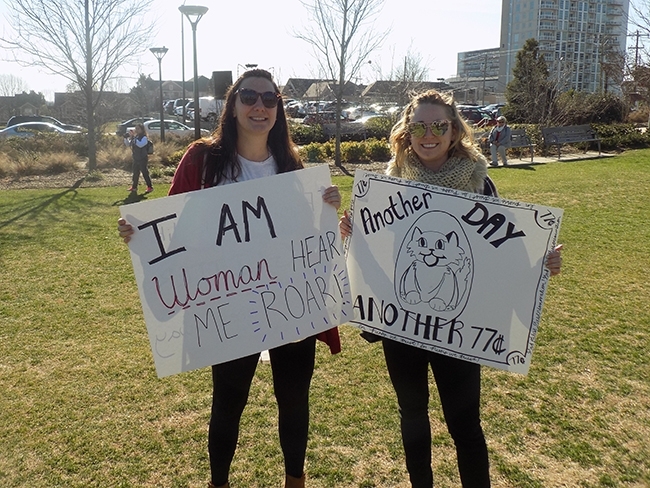 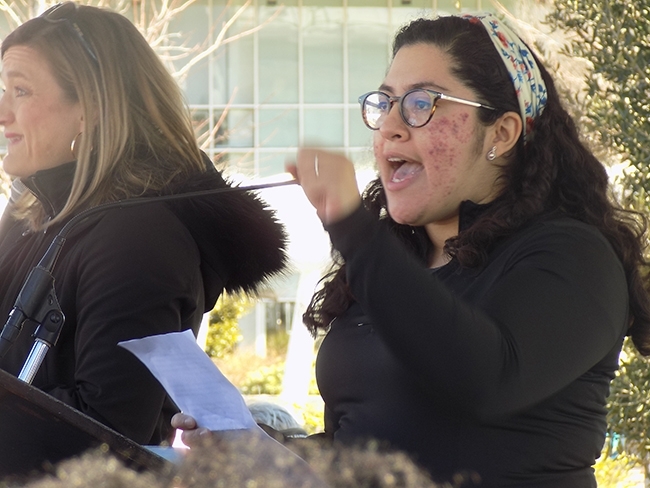 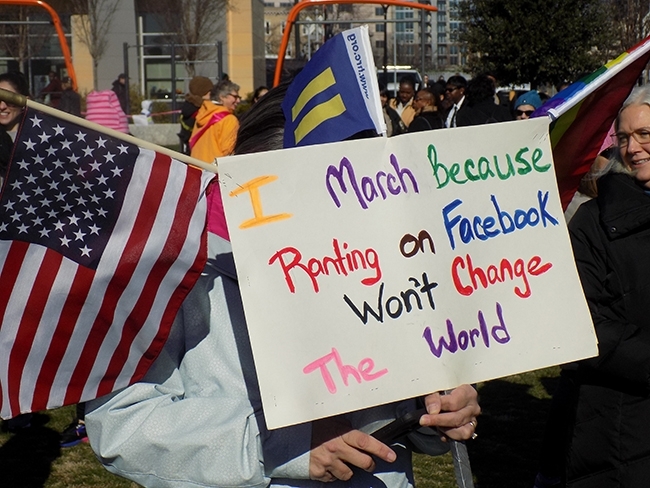 Intersectionalism was at the forefront of Saturday’s event, as previous women’s marches in Charlotte have faced criticism for not being inclusive enough of people of color, transgender people, gender non-conforming people and others. 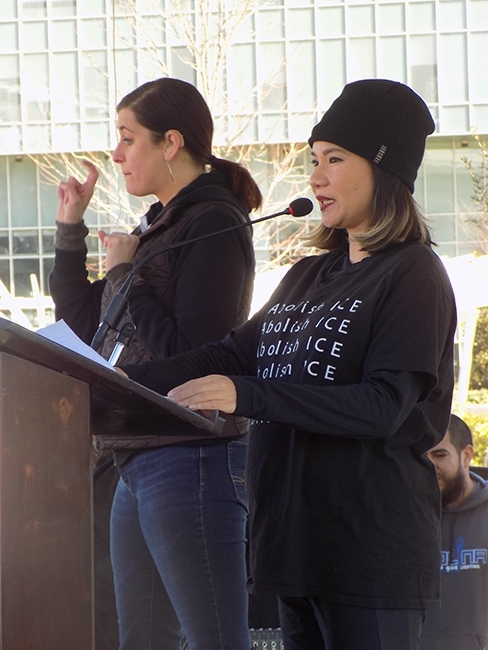 Speakers like Cat Bao Le, executive director of the Southeast Asian Coalition, and Myka Johnson, an organizer with Charlotte Uprising, expressed concerns that past marches had tokenized trans folks and only payed lip service to issues facing Charlotte’s most vulnerable communities. 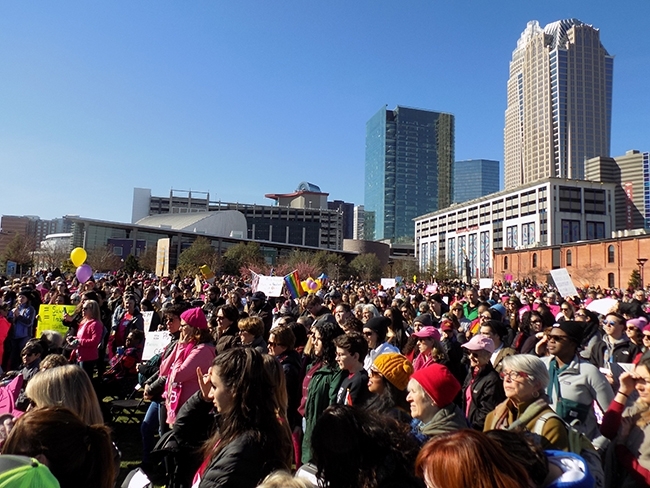 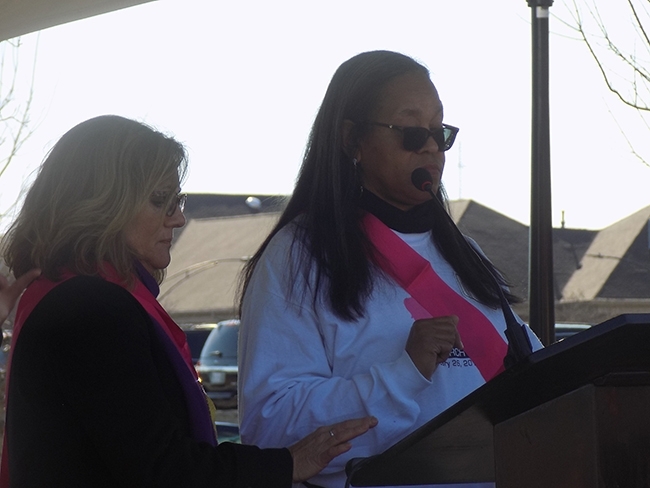 Organizers with Charlotte Women’s March, who held the two previous marches and co-hosted this year’s march alongside the National Coalition of 100 Black Women – Queen City Metropolitan chapter, admitted that the criticism was warranted, and organized the Women United March as a way of addressing concerns expressed by local activists following past events. 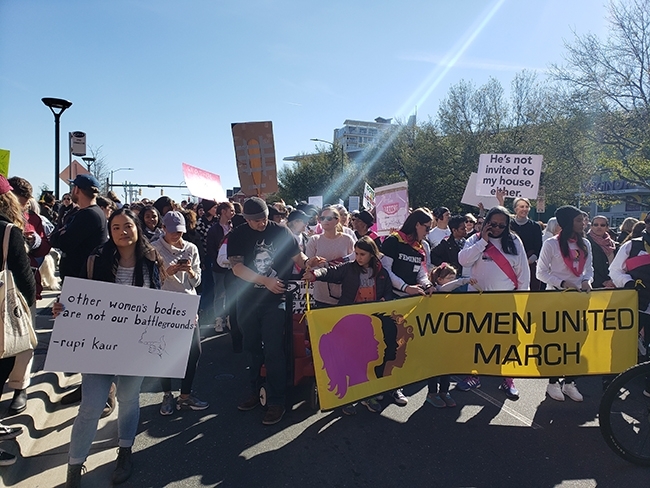 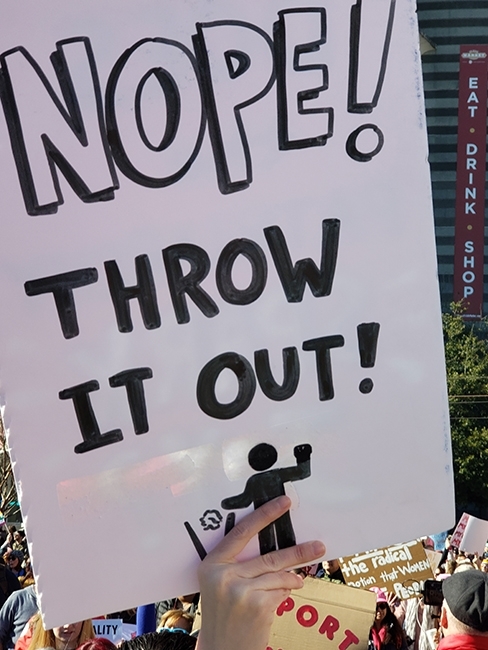 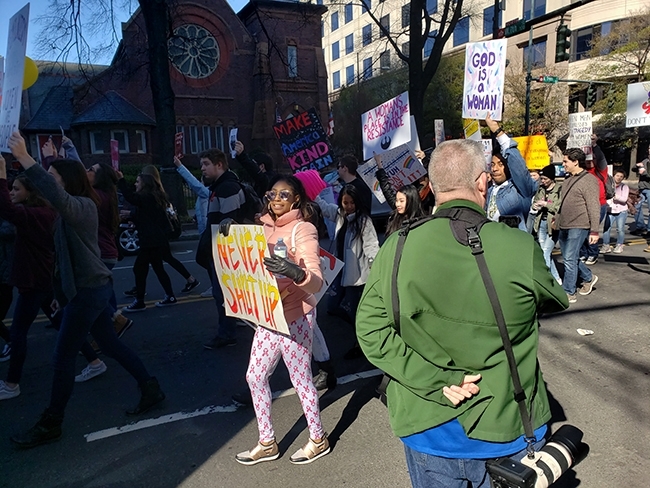 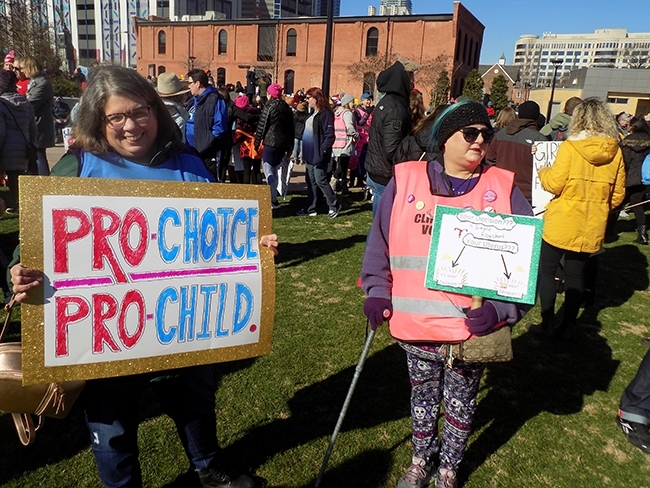 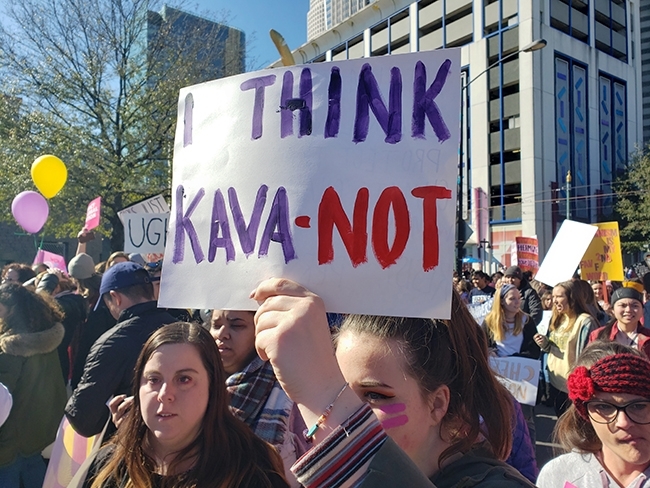 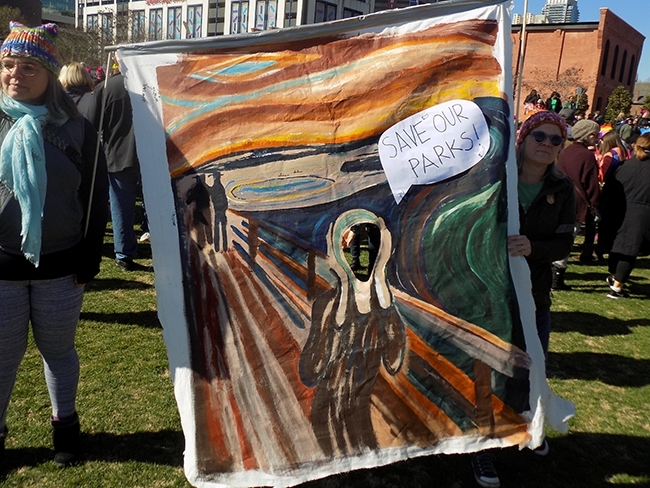 Saturday’s event drew less people than past marches, and the route for the march was shortened compared to last year, as it looped through the center of the city and returned to First Ward Park rather than stretching to Romare Bearden Park as in previous years. 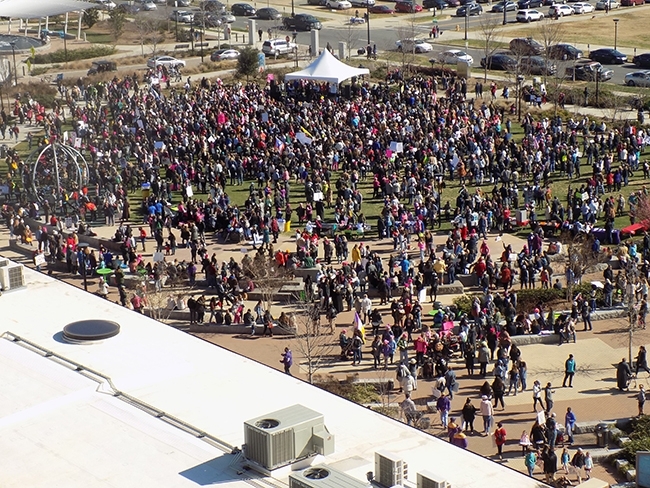 Still, the energy remained high and well over 2,000 people made First Ward Park feel crowded once again. 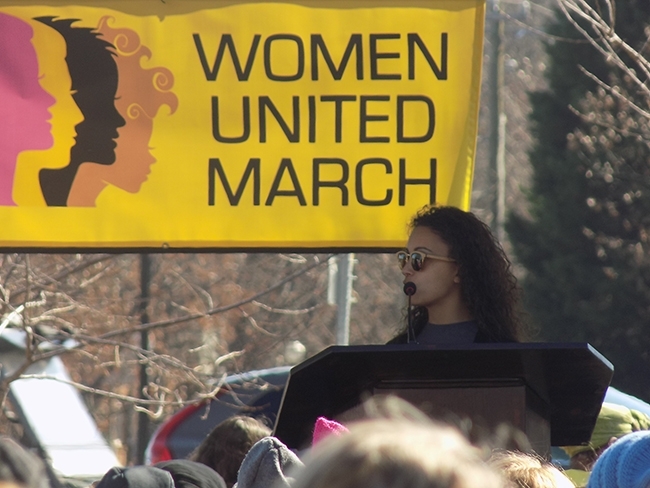 Below, we’ve captured a few highlights from the speeches that preceded the march.